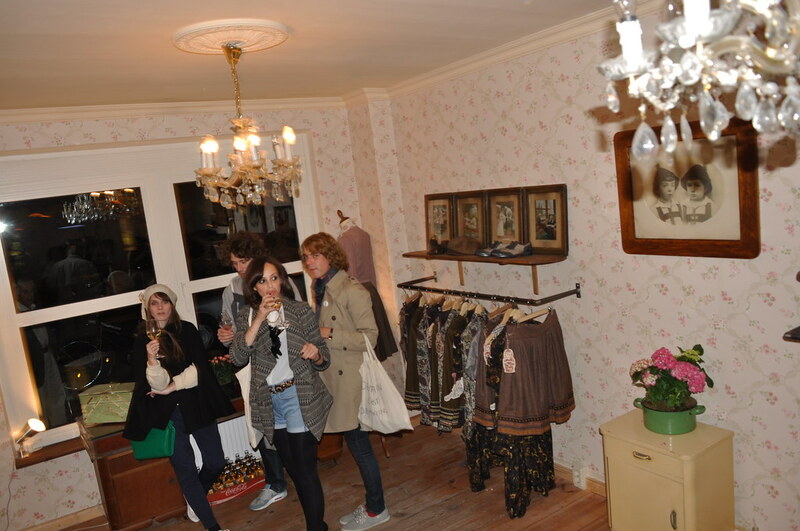 We spotted this outfit at the Lena Hoschek Shop Opening and really liked the style. Especially the necklace makes the outfit so stunning! Oh wie schön, der Laden is ja toll. I love the clothes, it's really nice, sorry if I don't write very good English but not speak it very well. omg i totally love your outfit!! specially the coat in the last picture and of course the necklace!!! it's great! thank you very much for the comment in my blog! i love your blog too much babe!!! you have a great blof as well!